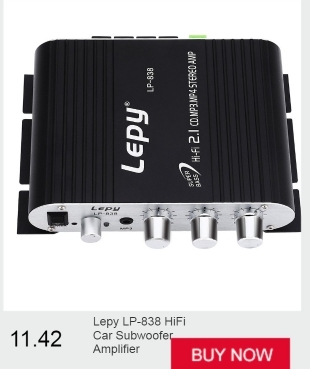 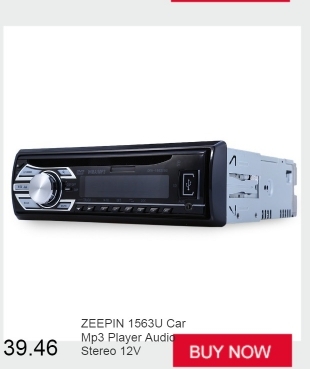 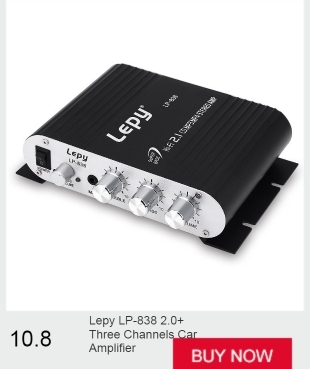 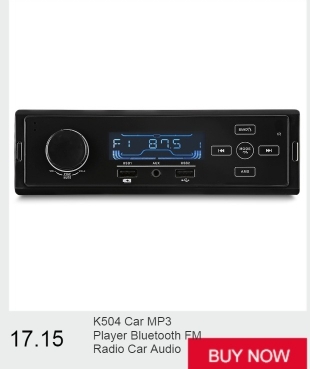 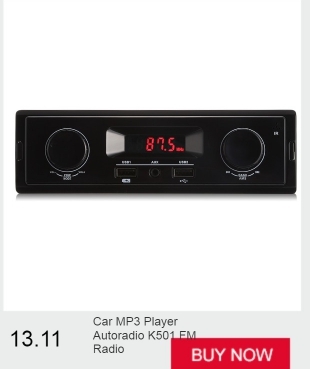 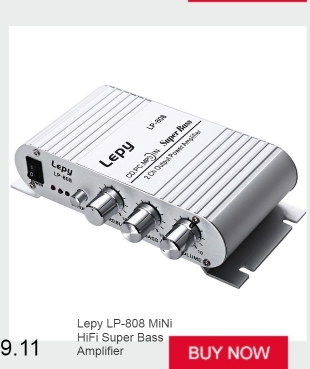 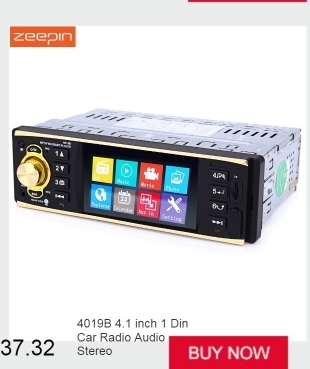 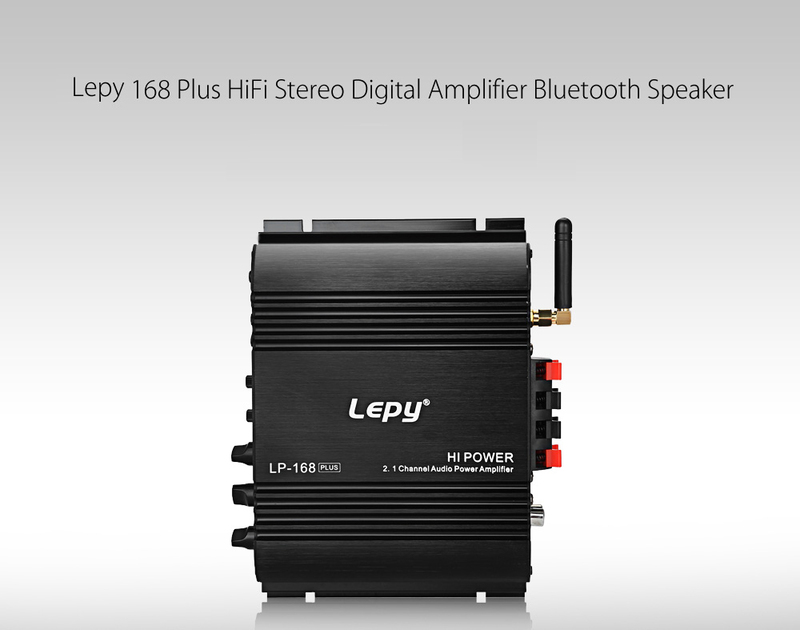 It is a multipurpose digital HiFi audio amplifier. 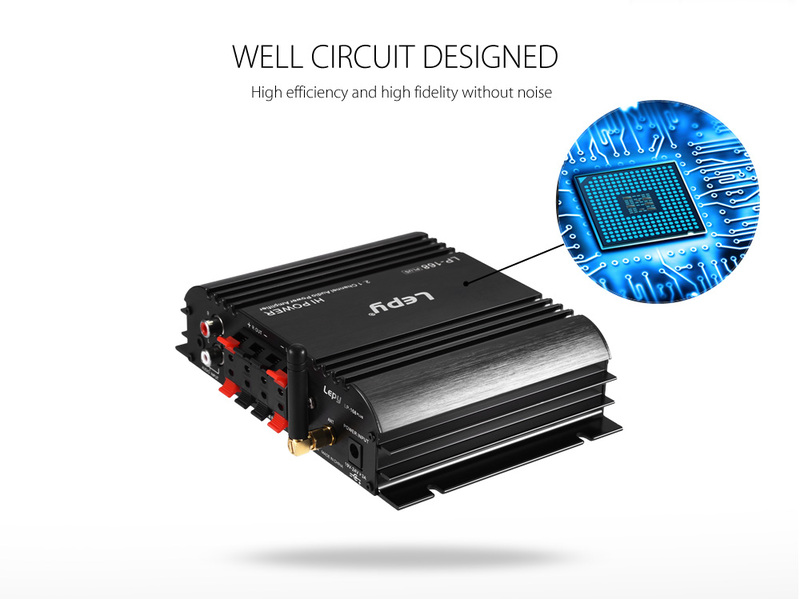 The design uses surface mount components and advanced engineering for performance, reduced signal interference, and long operational life. 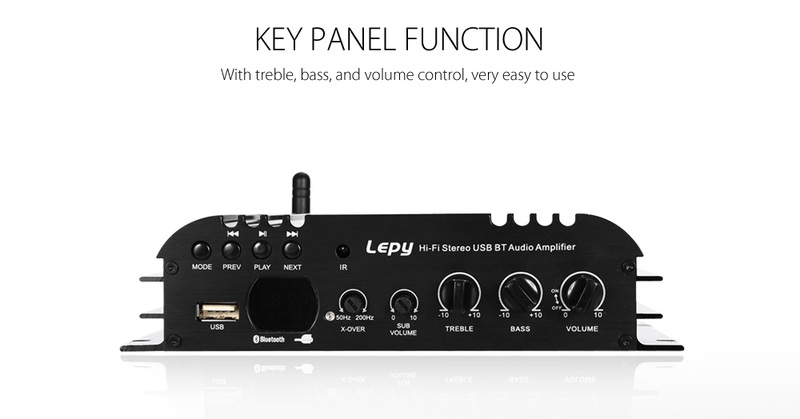 This unit will ensure low distortion and acoustically accurate reproduction of audio. 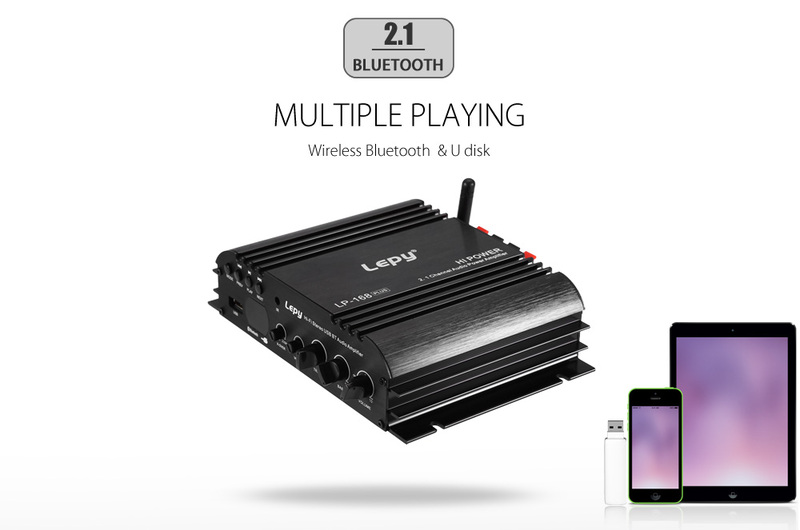 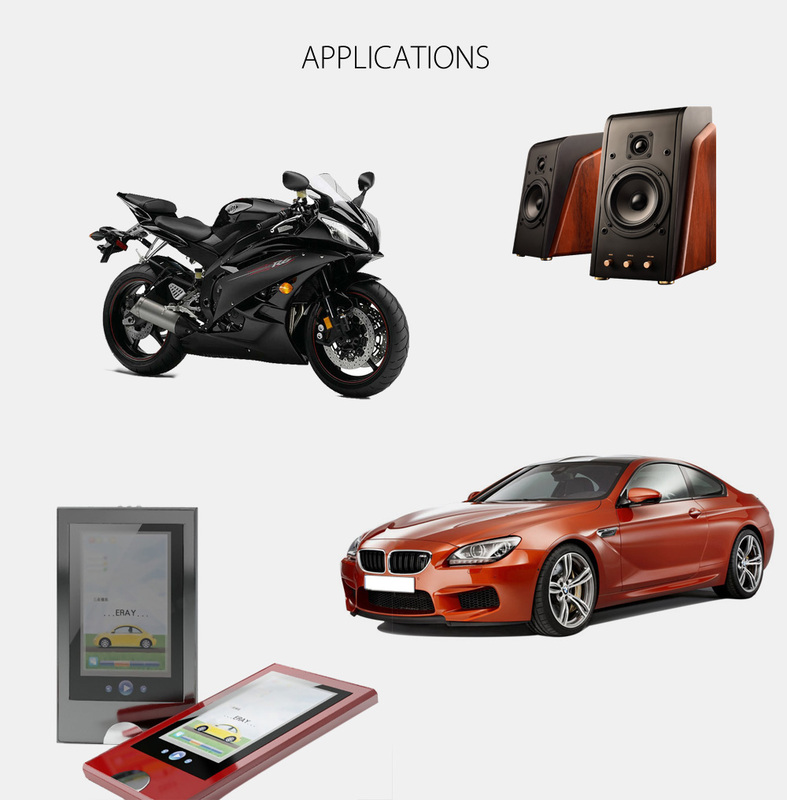 You will be in control of the music and then you can configure the audio just the way you want it to be. 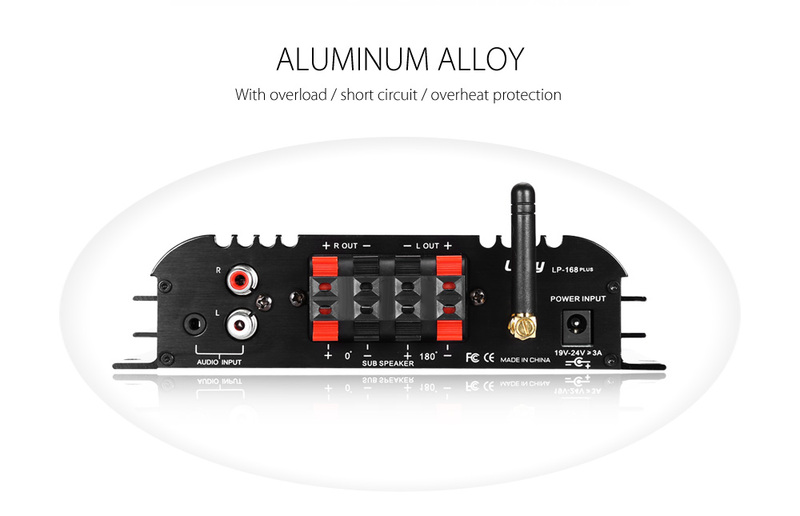 Short circuit, overload, and overheat protections, as well as other connected devices, functioning properly and safe. 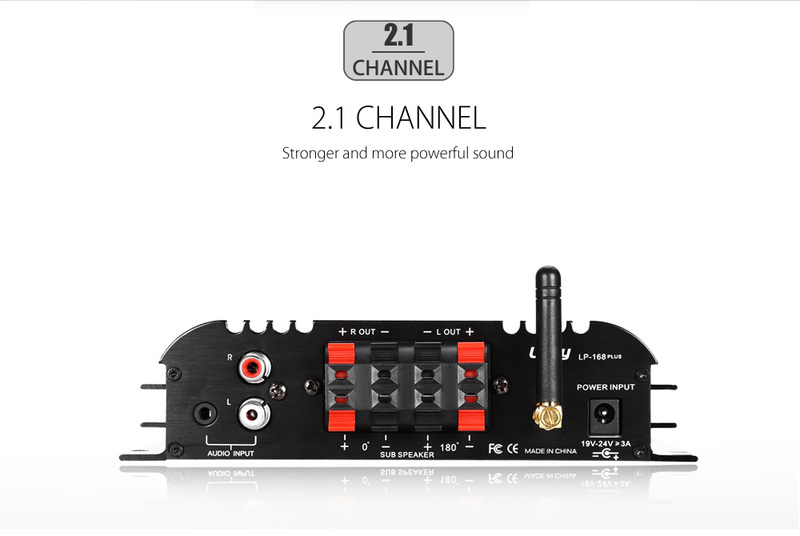 Overload protection will shut down the amplifier if input voltage exceeds 14.4 volts. 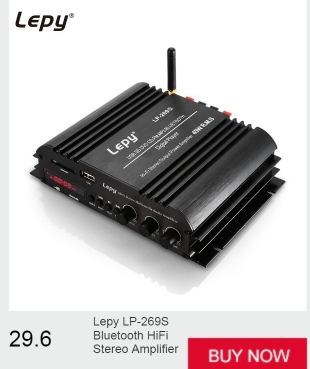 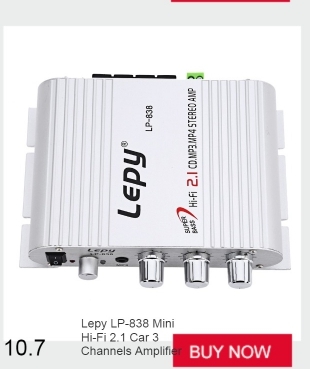 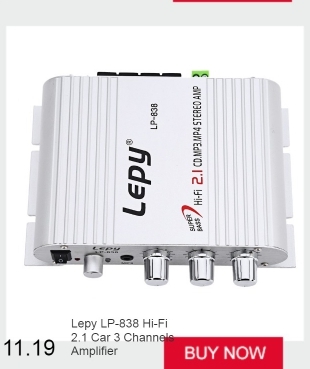 Built-in wireless Bluetooth 2.1 + EDR function, short transmission distance, low power consumption, Secure Simple Pairing ( SSP ). 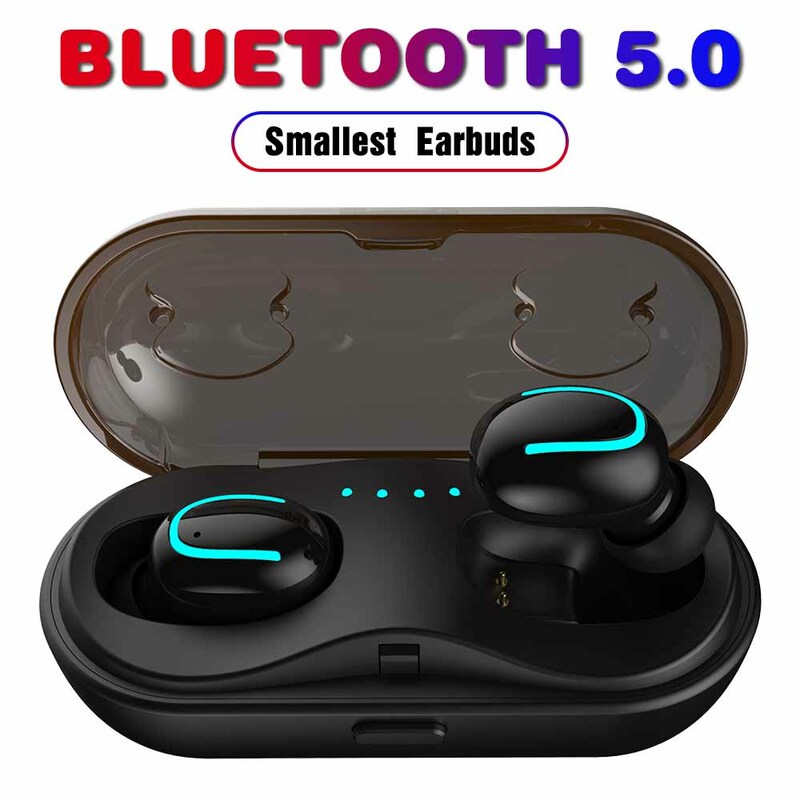 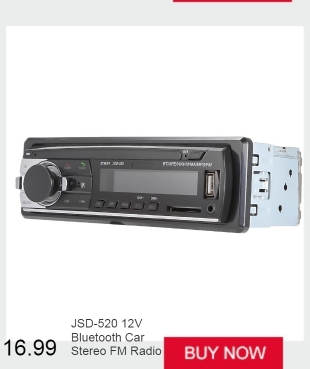 Suitable for most of Bluetooth devices.